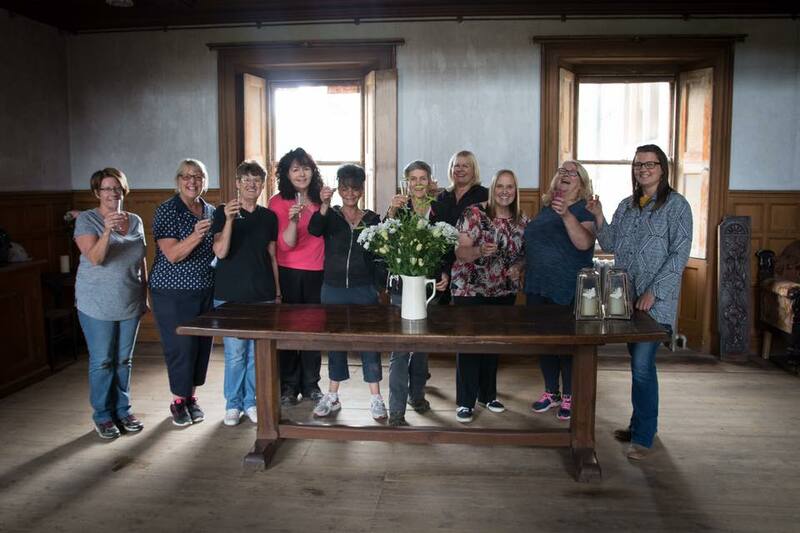 The Bannockburn House Trust has been working hard in the background creating policies that will help with the smooth running of the project and make sure all our volunteers and visitors are safe and are clear with what is expected. We are working on other policies on an ongoing basis, all of which will be added here when they are ready and approved. If you have any questions about these polices or would like to suggest anything please contact us.